Who won this year’s World Animal Day grant? Since 2014, Naturewatch Foundation has generously sponsored an annual World Animal Day grant, which is open to applications from the movement’s Ambassadors. Grant advisors and the trustees of Naturewatch Foundation have ploughed through each application in fine detail, in their quest to select a project, or projects, they believe will have the best chance of bringing about a significant and lasting impact upon the welfare of animals. 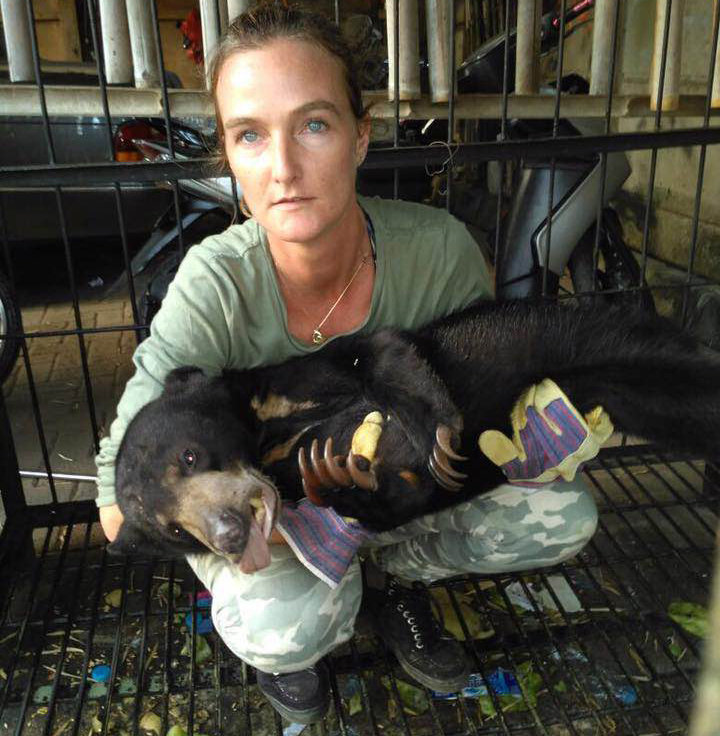 The main World Animal Day grant for 2017 has been awarded to the Jakarta Animal Aid Network, led by our Ambassador Femke den Haas, to build two forest rehabilitation enclosures in southern Sumatra to rehabilitate confiscated sun bear cubs before releasing them back to the wild. The trustees have also granted The Society for the Protection of Animals, Serbia, 50% of the cost of a used vehicle to enable the society to improve their educational and rescue work. The organisation is led by our Ambassador Ivan Kurajov. Furthermore, a small grant has been awarded to the Swaziland Animal Welfare Society led by Margaret Dean-Smith to pay for the printing of brochures on caring for dogs and cats in English and Siswati. This will enable the organisation to disseminate this vital information to the general public and effectively back up their ongoing radio and television campaign. Finally, another small grant has been awarded to ADDA-BOLIVIA to print educational banners and leaflets, which will enable Liliana Tellez-Flor and her team to disseminate vital animal protection information to the general public. 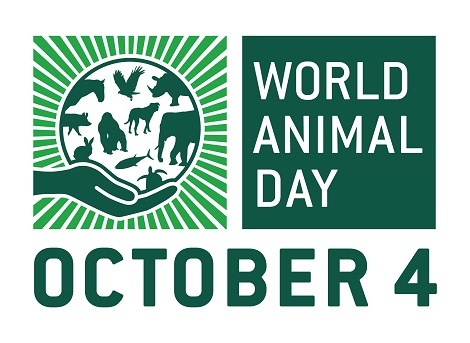 More information about the projects being supported by this year’s World Animal Day grant will be published on this website within the next couple of weeks and a link will be added to this page.